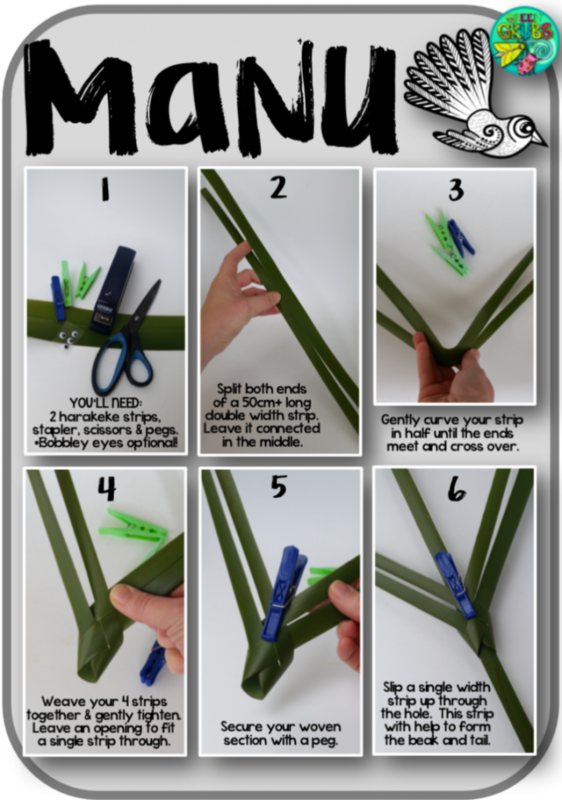 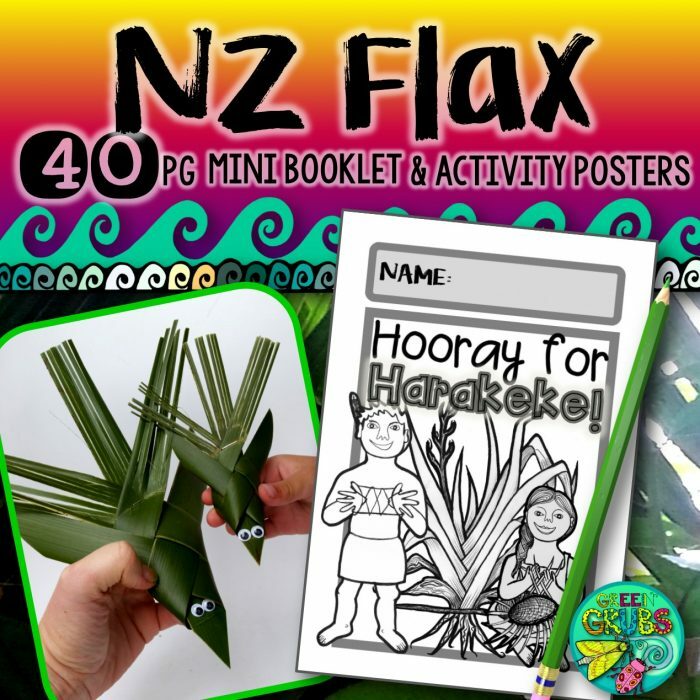 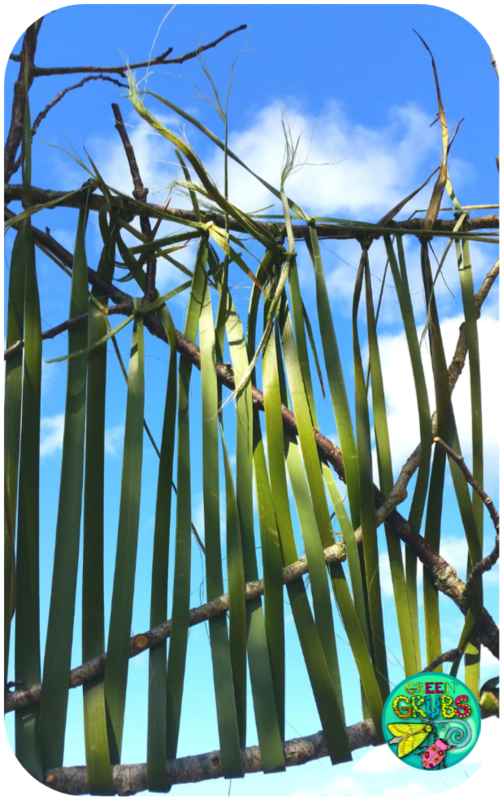 Are you struggling to find some age appropriate ways to incorporate the versatile harakeke/flax into your programme? 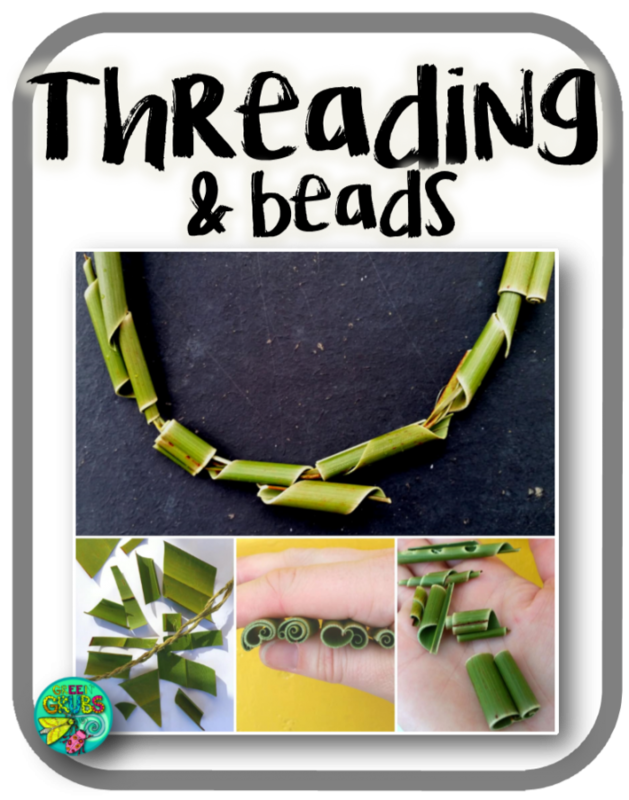 It’s so tricky to find simple engaging activities that work for a large number of younger children… read on to find some fun road tested projects! 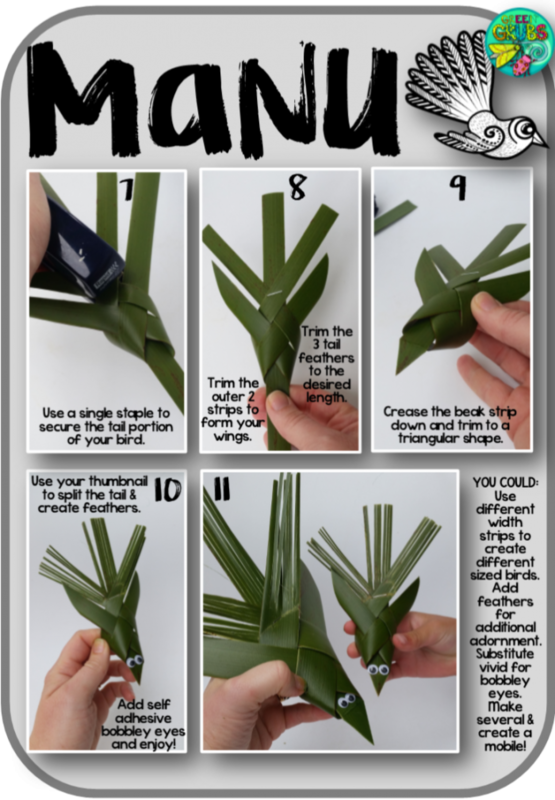 *Not quite sure about how to cut or harvest your harakeke? 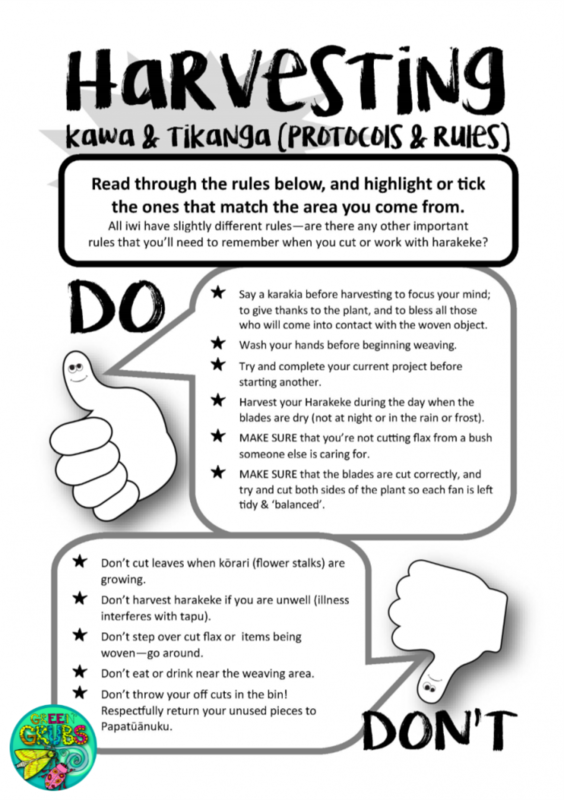 Please read the notes at the end of this post to ensure your flax bush is treated with the respect it deserves. 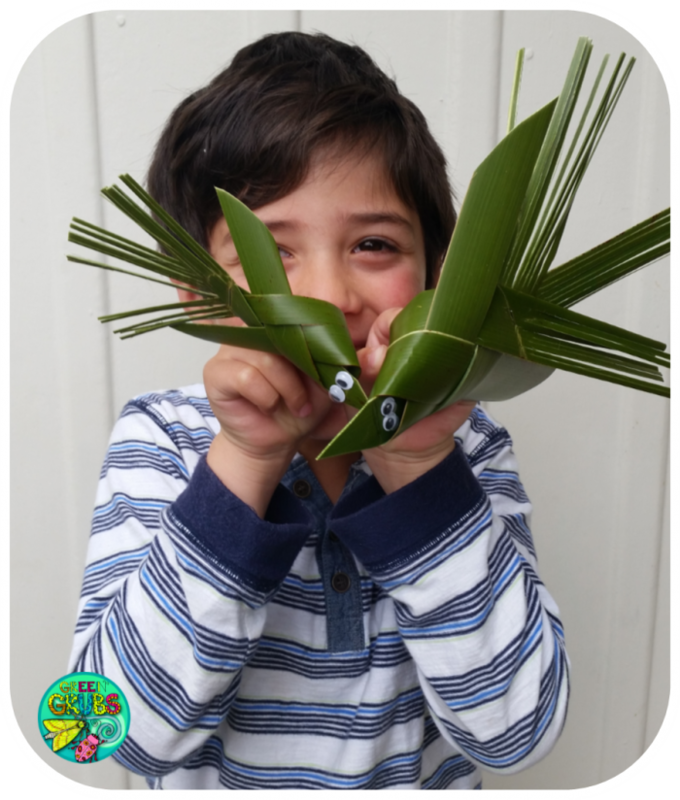 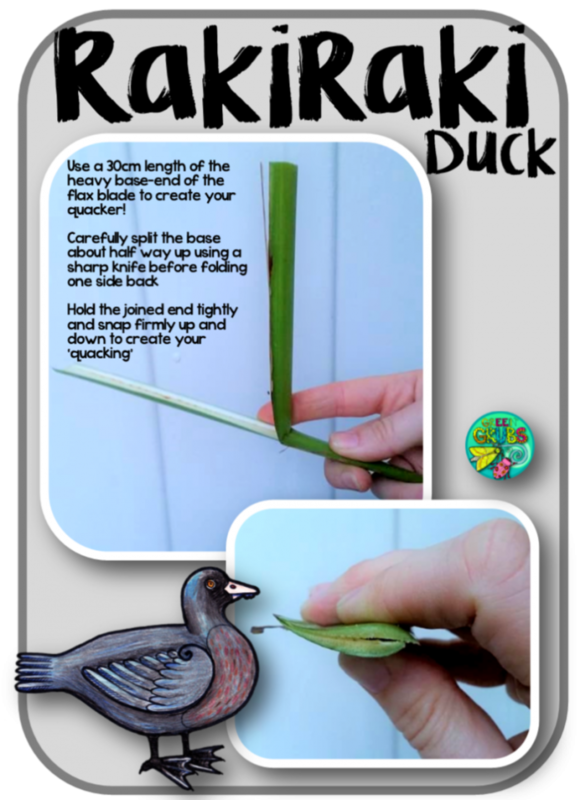 This adaptation of a more complicated woven fantail is perfect for our younger children – quick to make and only requires 2 strips of flax, one staple and some scissors! 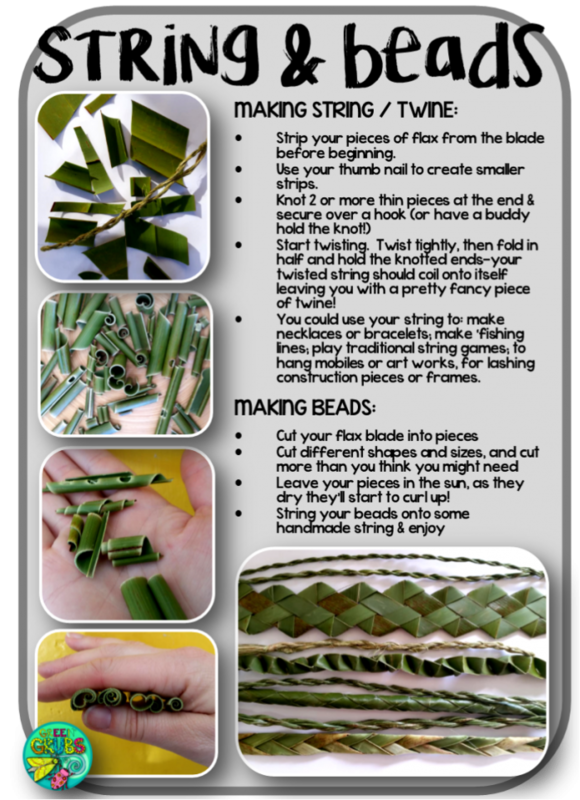 Making the beads has to be THE MOST SIMPLE flax activity EVER. 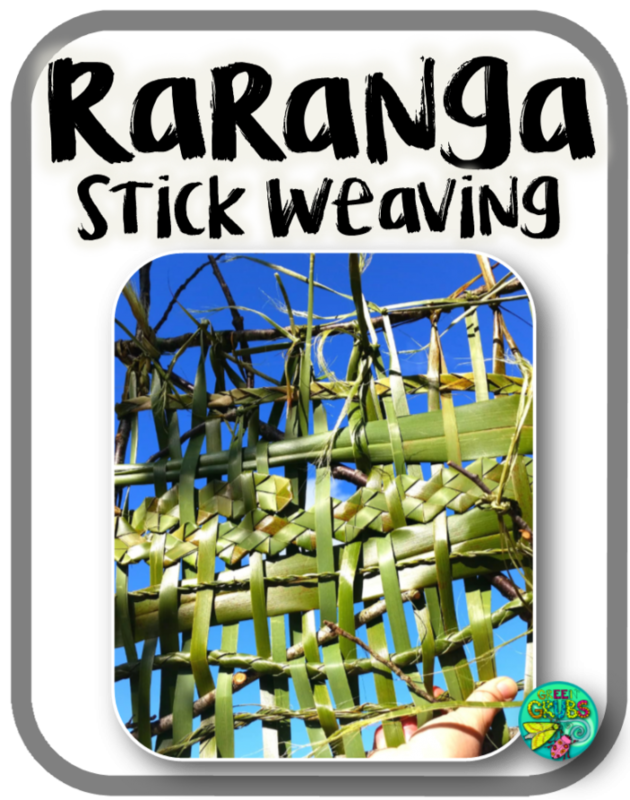 Cut up and piece of flax and then leave it to dry and curl in the sun! 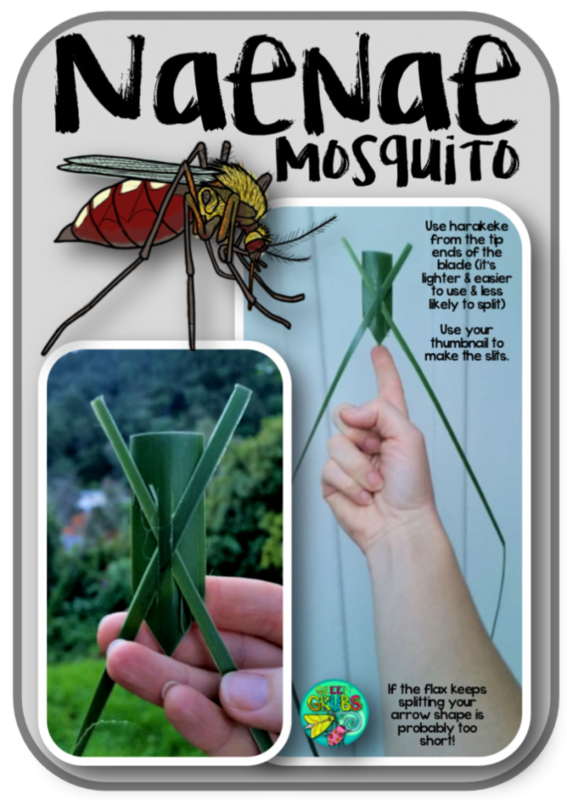 This balancing toy is always a favourite – it won’t be long until the kids are challenging each other to races and seeing who can keep the mosquito balanced on their fingers while hopping, sipping and jumping! 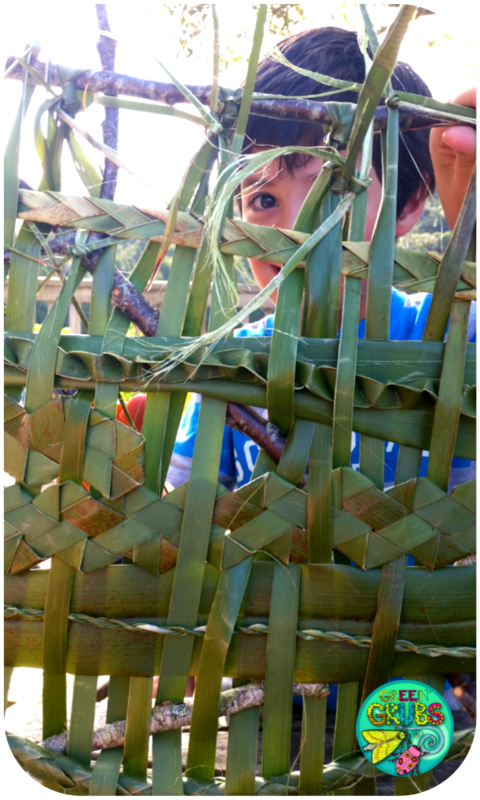 Make a whole heap, then let the kids loose for a noisy run outside! 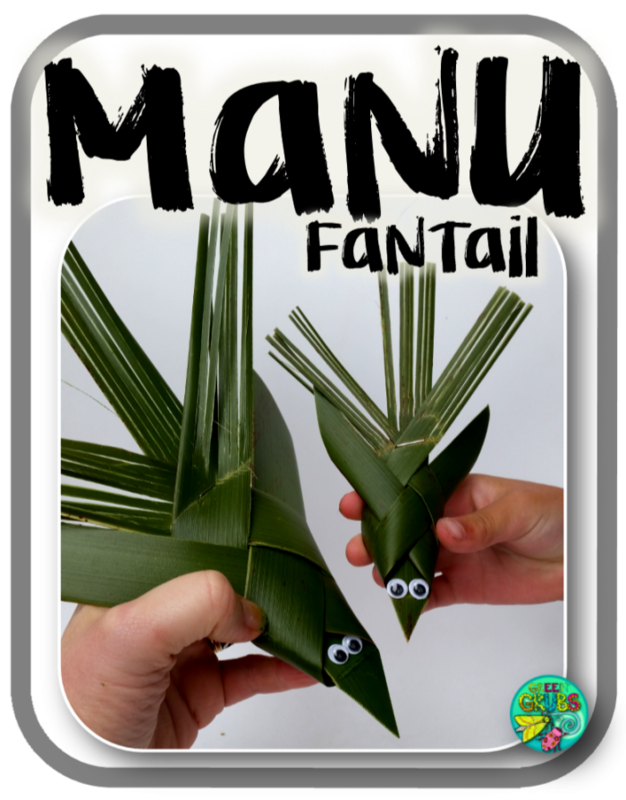 The perfect hands on and independent activity – make it as simple or complicated as you like! 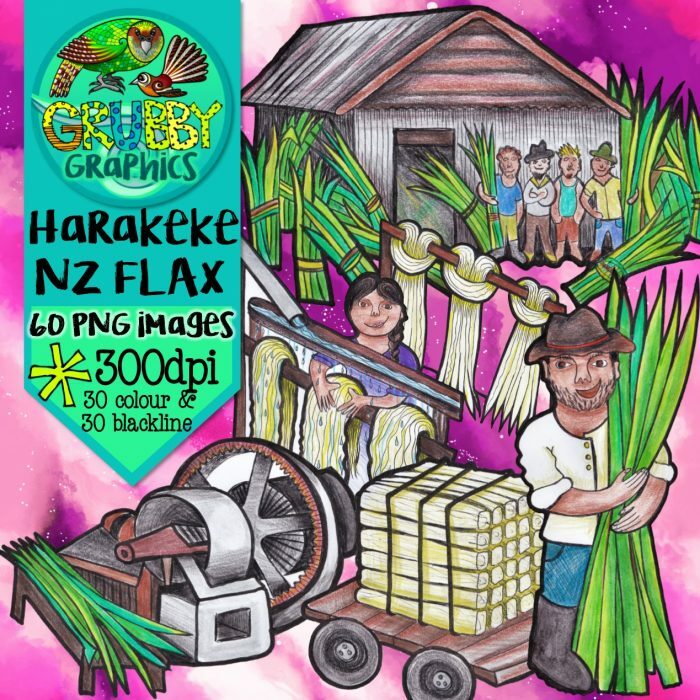 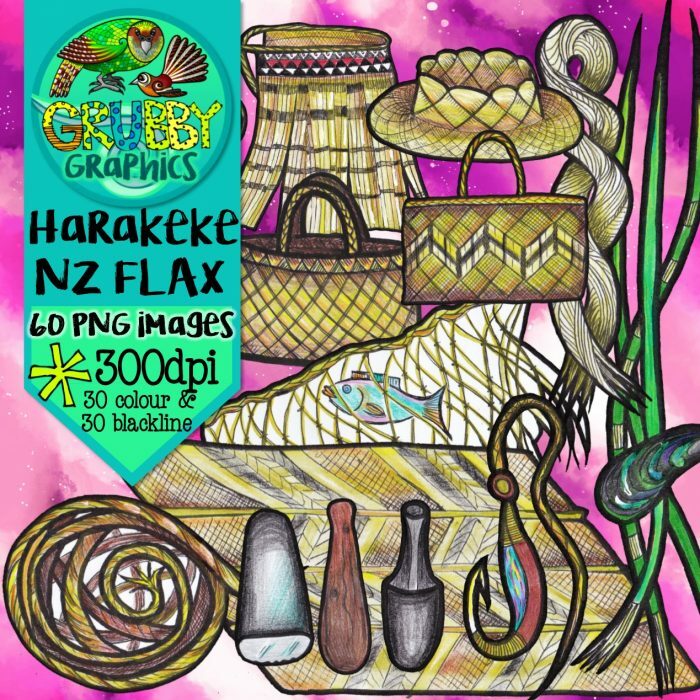 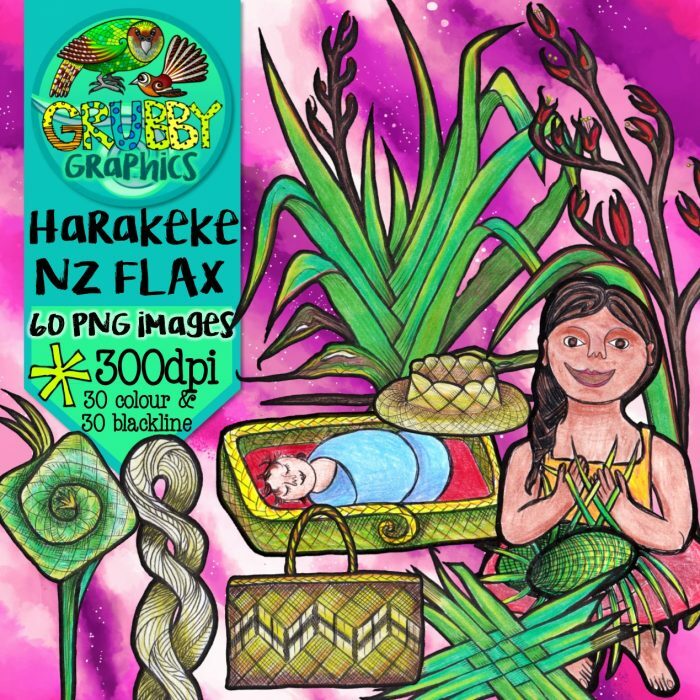 You can find a printable version of the images in this post included in our NZ Flax Mini booklet resource! 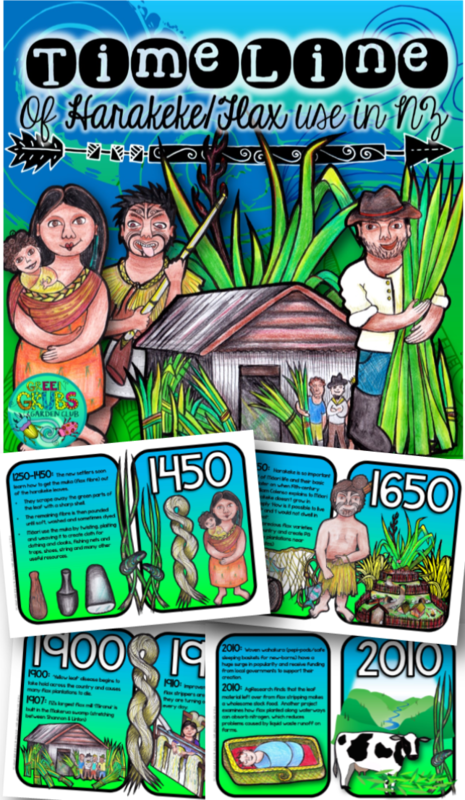 Looking for more in depth resources to support your learning around this amazing natural resource? 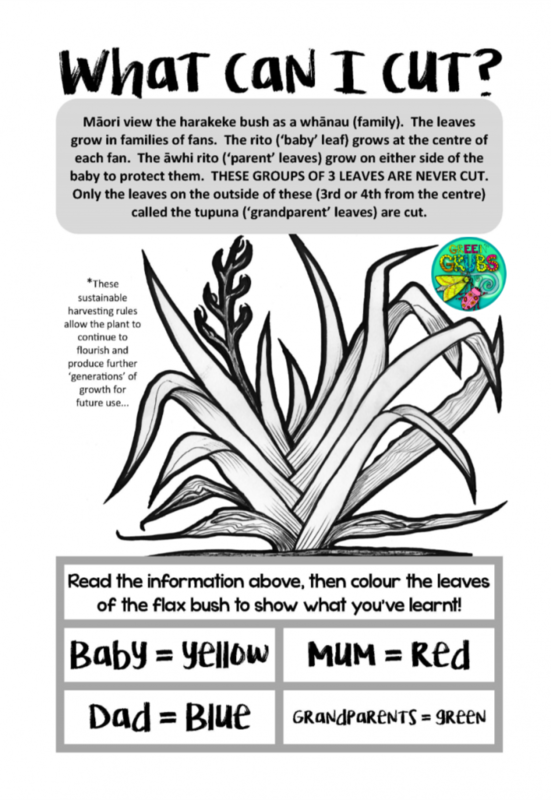 Click the ‘NZ Native Plants’ section in our website store above!